You guys, it's here, the ever so popular Nordstrom Half Yearly Sale! 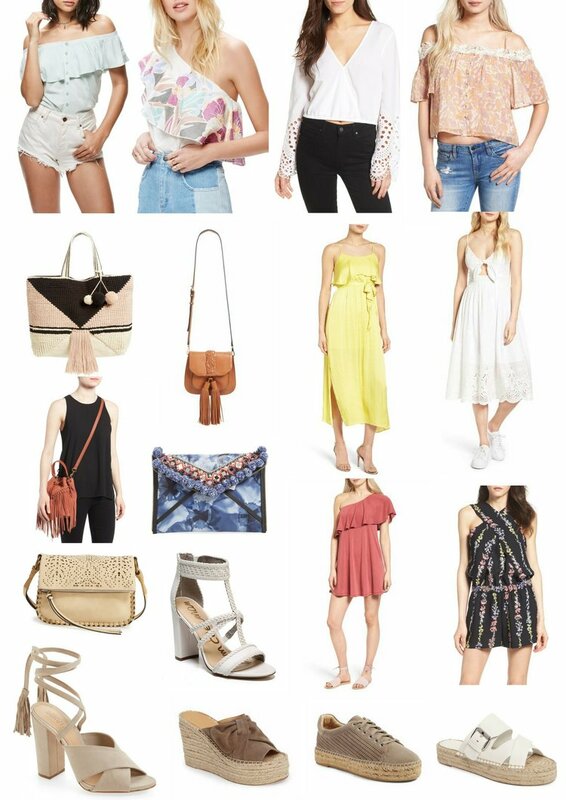 Running now through June 4th receive 40% off of some amazing brands, including : Free People, Rebecca Minkoff, Marc Fisher, Bauble Bar ... just to name a few. Head on over to Nordstrom to shop all of the sales! I've rounded up some of my favorite finds and certain items that I have eyed and will be purchasing during the sale! (You guys can click the images below to shop them directly).